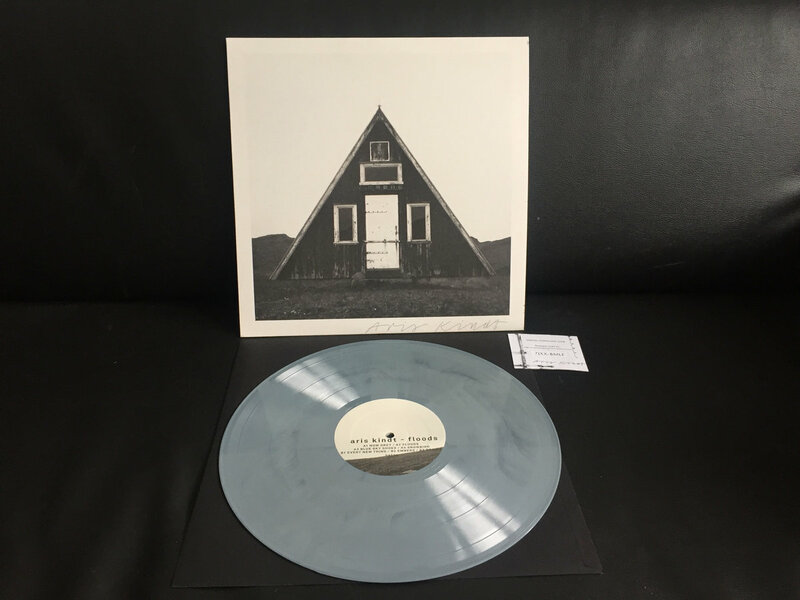 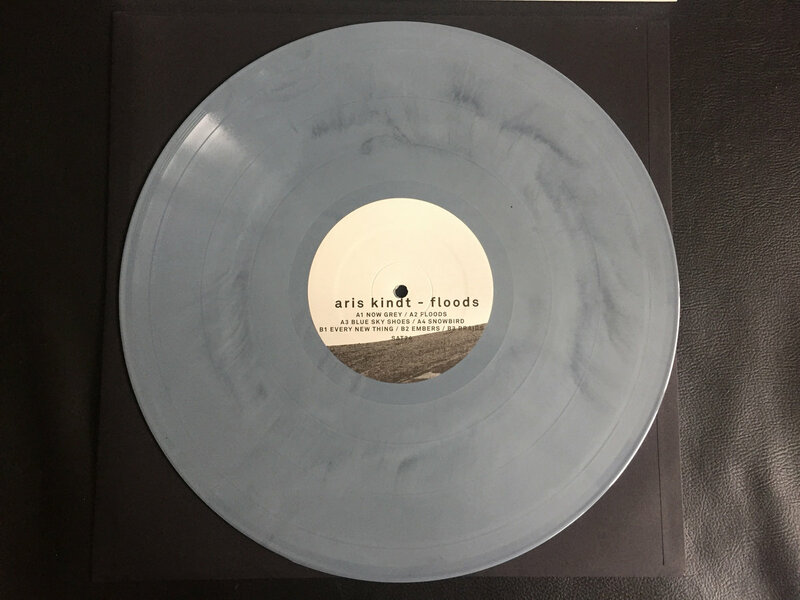 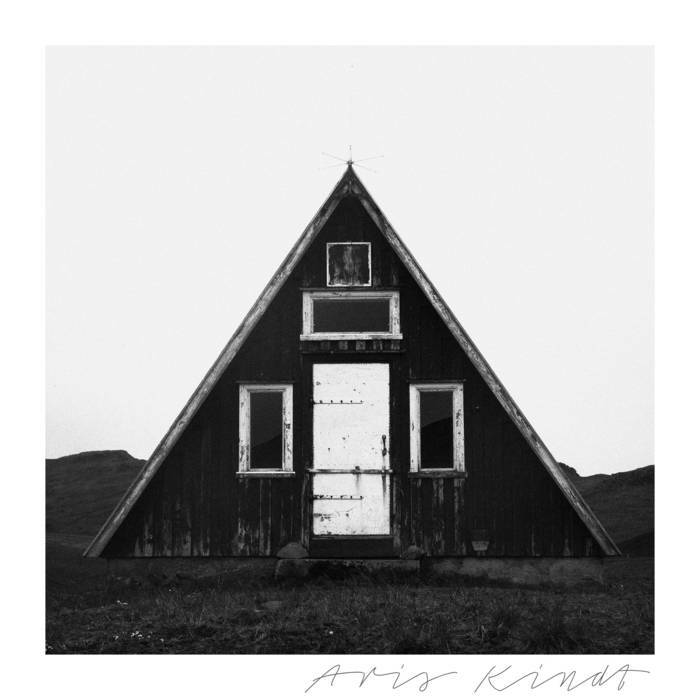 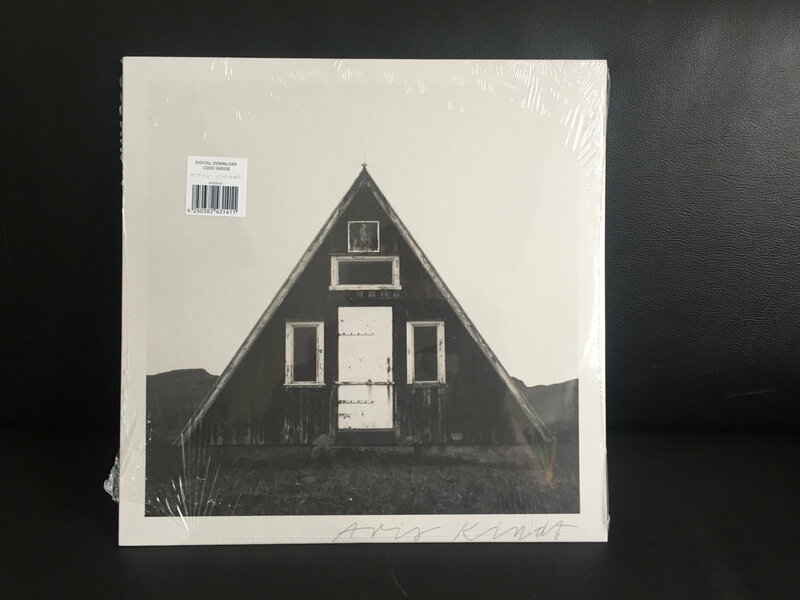 Limited edition copy of Aris Kindt 'Floods' pressed on colored vinyl with high quality black and white matte jacket. 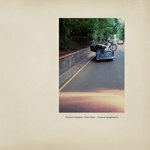 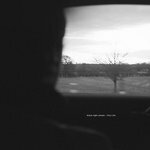 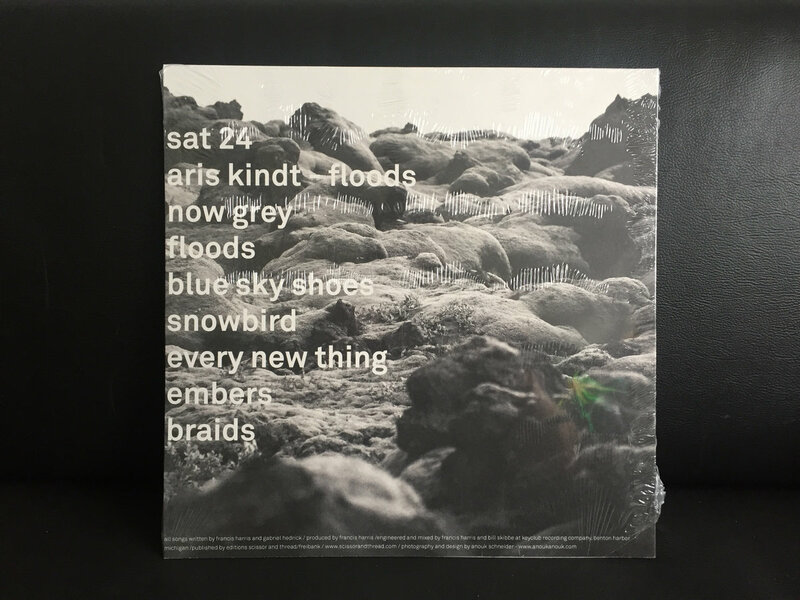 Includes unlimited streaming of Floods via the free Bandcamp app, plus high-quality download in MP3, FLAC and more. Digi-pak CD of Aris Kindt "Floods" within high-quality printing and slim case.